The PWD701 is the new bread and butter of the Pyle Vehicle Security line-up. 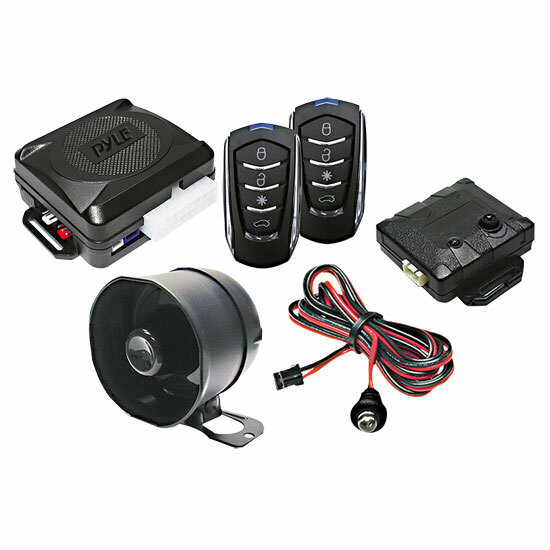 With a built-in relay for parking lights, two auxiliary outputs plus many programmable features, the PWD701 offers top notch performance on a smaller budget. With the PWD701 you just get more without paying more.